December is in full swing and no matter what holiday you’re celebrating, one thing is clear—there’s going to be a lot of gift giving this month. 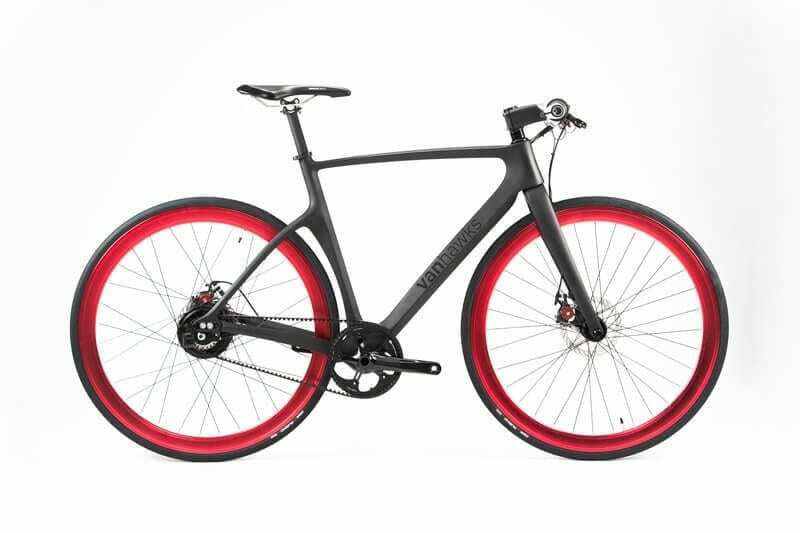 Vanhawks’ Valour smart bike is the first Bluetooth connected bike built from carbon fibre, making commuting in congested cities easier and greener. This futuristic-looking set of wheels is equipped with some safety and navigation features too. The Valour comes with vibrating handle bars to alert the rider of cars that in his or her blind spots, hands-free navigation and lights to signal turns. As temperatures get colder, heating bills can become higher. 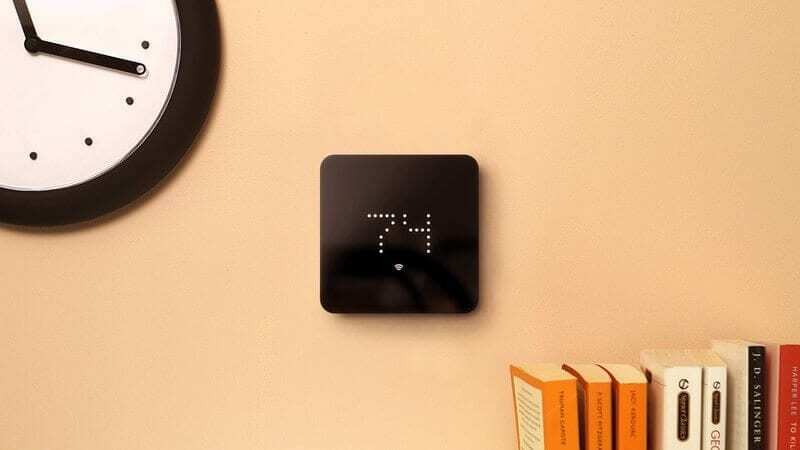 Keep yourself warm and keep your bills to a minimum with the ZEN Thermostat. The device is connected directly to the Internet and enables homeowners to control the temperature using a smart phone app, saving money and energy. ZEN makes saving energy simple and convenient as well as aesthetically pleasing to the eye. The LED screen provides clear and simple feedback without distracting displays. Do you have a shutterbug on your holiday list? Help them make their photos come to life using Flixel‘s software, Cinemagraph Pro for Mac. This award-winning tool was designed exclusively for creating amazing cinemagraph images. The software is also available for the iPhone, iPad and the iPod touch. Want to go one step further? You can also gift them a monthly or annual subscription to FlixelCloud, which helps users make money by sharing their images with others. These are not your traditional building blocks. The Empathy Toy is an award-winning blindfolded puzzle that can teach anyone about communication, empathy and collaboration. The toy works to teach core skills necessary for 21st century learners of any age. There are various packages available for sale including sets for the home, classroom or workplace. The Empathy Toy by 21 Toys. A genetic test is a pretty unique gift and it can be useful too, especially as people begin to put more focus on their health in the new year. GeneYouIn provides consumers with genetic and genomic testing that can helping them to better understand their health conditions and medications. Genetic tests can be ordered online, completed at home and the results can be viewed online. The company also offers kits to gain insights into how your body reacts to medications. Say goodbye to the same old tired emojis! Give yourself a small treat and upgrade with the Bitmoji app to create personalized avatars that can be embellished with custom text. The app works with iOS and Android, and comes bundled with a convenient custom keyboard that you can use directly in apps like iMessage and WhatsApp. 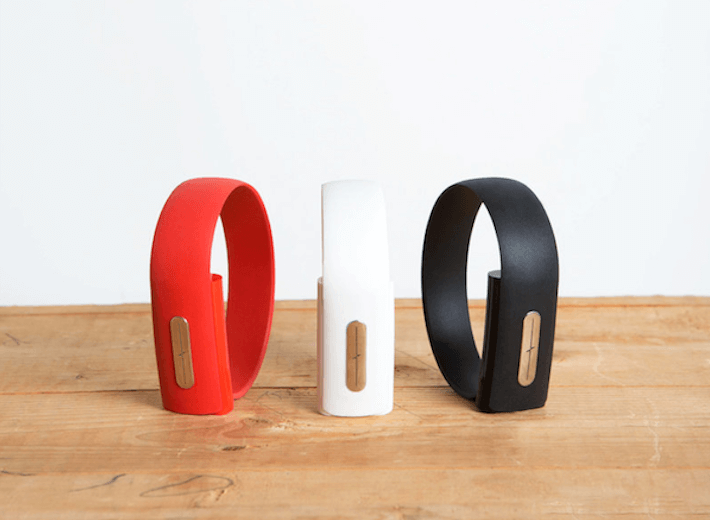 The Nymi Band is a wearable biometric identity device that lets you use your heart’s unique signature (electrocardiogram or ECG) to authenticate and confirm your identity. The device can be programmed to unlock the door to your apartment, help with payments or even log into your very own computer. The band has not yet been released for sale, however you can reserve one online. There is however a Nymi Band Discovery Kit currently available for sale, which is a perfect gift for developers. This kit allows them to create custom and new applications for the Nymi. The Nymi Band comes in Carbon, Lava and Frost and in 2 adjustable sizes. If you’ve got kids on your holiday list then check out The Supergreeners comic book series. The first book, “The Mystery of the Black Smog,” features four superheroes that fight smog pollution around the world. Read more about the comic and its creation on the MaRS blog. The books come with activity sheets for teachers and students. Transition into the new year with piece of mind. Code4Armour is a wearable device that works in tandem with a mobile app that gives first responders instant access to personal health information. The band is shock resistant, water resistant and battery-free. 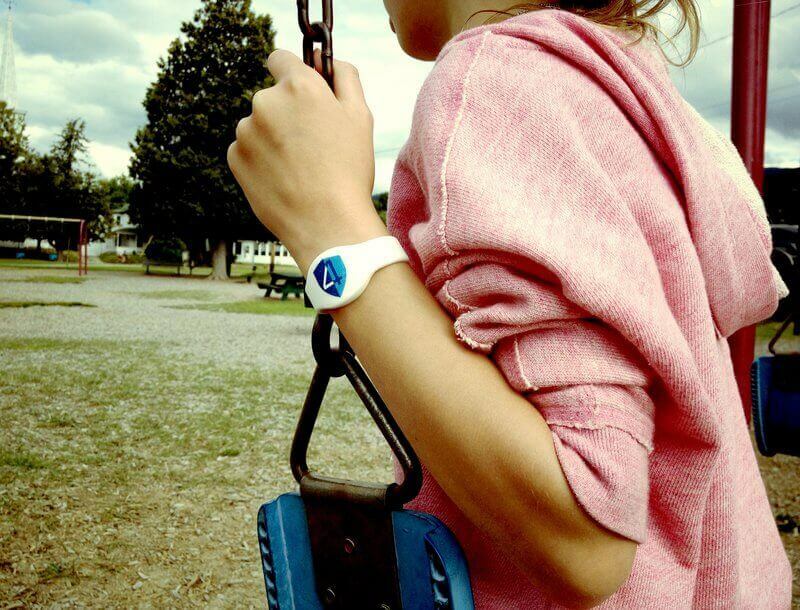 The wearable is purchased with an annual subscription, which helps to manage and control personal health profiles that store information such as health conditions or allergies. Give your friends something totally custom this holiday with tea blend made by a giant robot. That’s right—a robot. They are taking over the world anyway, so they might as well make the perfect cup of tea while they’re at it. teaBOT is an automated kiosk that blends, bags and serves custom tea using robotics. Flavours like Smokin’ Gun, Choco-Mint, Hellow Mellow can be ordered online. To learn more about teaBOT, check out the MaRS blog.